Blog | To pivot or not to pivot? That is the startup question. To pivot or not to pivot? That is the startup question. They say startups don’t starve... they drown. Focus is key, they say. Stop starting things and start finishing them – that’s the conventional wisdom. But startups also thrive in ambiguous environments where the goal-posts change. They say startups don’t starve... they drown. There is always inevitably more to do than there is time or money to do it. Focus is key, they say. Stop starting things and start finishing them – that’s the conventional wisdom. But startups also thrive in ambiguous environments where the goal-posts change. 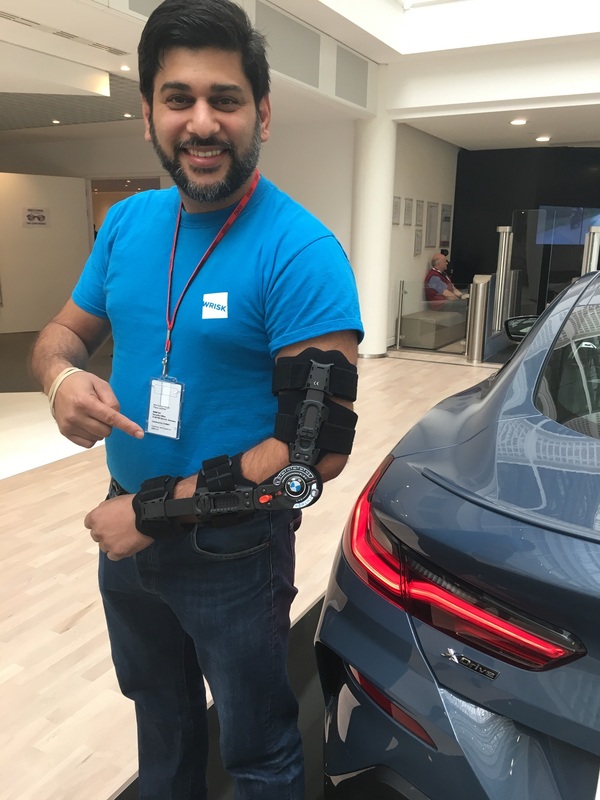 I was at an event last night where someone congratulated me on Wrisk’s recent joint car insurance product with BMW, stating that it was a great “pivot”. The term “pivot” is a darling of the startup world. Any responsive organisation worth its salt should be able to turn on a dime and shift strategy. Often cited examples include YouTube, which – believe it or not – started as a sort of video-led dating service. They even had a tagline: “Tune in, hook up”. Twitter also famously pivoted, having started life as a podcasting platform called “Odeo”. When Apple blew them out of the water with podcasts on iTunes, Twitter co-founder Jack Dorsey – during one of many hackathons the company was running to brainstorm new directions – came up with an idea around sharing your “status”. My experience of startups, however (certainly mission-driven ones like Wrisk) is far less fickle, and the above examples – I would venture to suggest – are the outliers rather than the rule. Most startups are founded based on the resolute belief in an idea and the frustration that something in the world could be made better. All too often the word pivot is used to mean taking a u-turn. To survive the turbulence of startup life, your mission and vision have to be unwavering, even when things are tough. Pivots shouldn’t change the objective – they should plot a different execution path towards the same goal. "To survive the turbulence of startup life, your mission and vision have to be unwavering." At Wrisk, our goal is to make insurance so simple it’s almost unrecognisable. We want to make good on the thousand-year-old “idea” behind insurance – the ability to share the loss of one amongst many to help people recover from catastrophe. It’s a truly purposeful mission, (and one we feel the incumbent industry doesn’t always stay true to; hence the low customer trust in the space). This idea hasn’t wavered. There has been no pivot in our mission. The set of steps to get there has reordered (to unlock value sooner) but if we can’t see how a new initiative will take us towards our goal, we say no. And yet while startups are told to pivot – to try different routes – another bit of conventional wisdom is that you should always work on the next most valuable thing. So although the path towards the goal can change, there’s an assumption that you should only follow one path at a time. Again, in my experience, this is a grey area. Startups thrive in uncertain environments. Even when following test-and-learn approaches, you can’t always be sure where that elusive “value” is hiding. So naturally, we like to “hedge”. 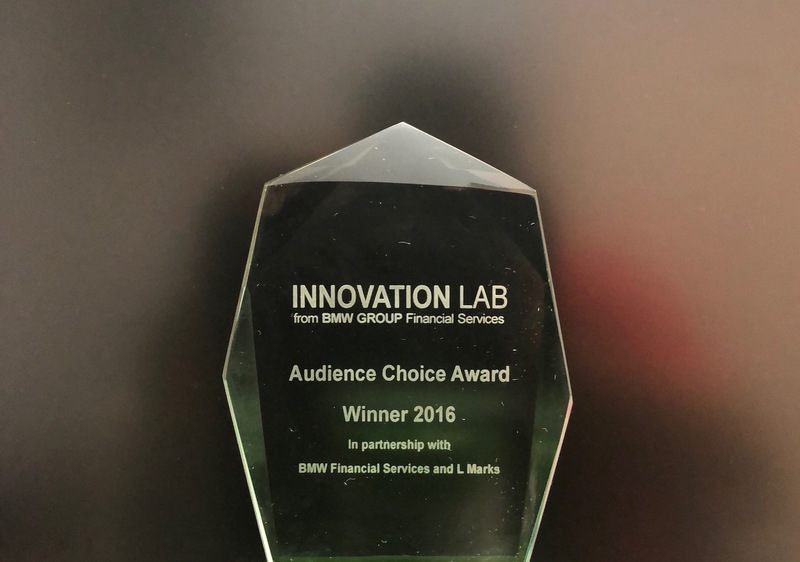 When we decided to participate in BMW’s innovation lab, we did not halt efforts on contents insurance – we did both (albeit at reduced capacity). 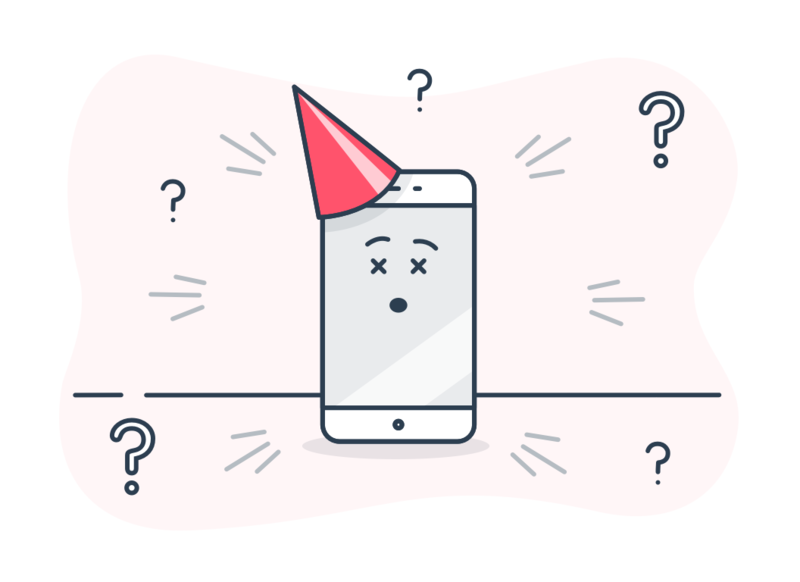 As the product person at Wrisk, I have to get the balance right between near-term clarity (so our engineers can focus) and keeping our options open until the last responsible moment in the longer- term. As we speak, we are actively exploring no less than three different flavours of car insurance. Different USPs, different rating models, different partners. Just picking one would make things easier to build, but it wouldn’t be the right thing to do. Instead, we’re looking for commonality between these different initiatives and focusing our efforts on the common platform elements we’ll need, regardless of the path we will ultimately take. "As a product person one of the hardest things is decision making"
We try to be evidence-based, but seldom have comprehensive data to support decisions at the time we need to make them. Ask for forgiveness rather than permission. 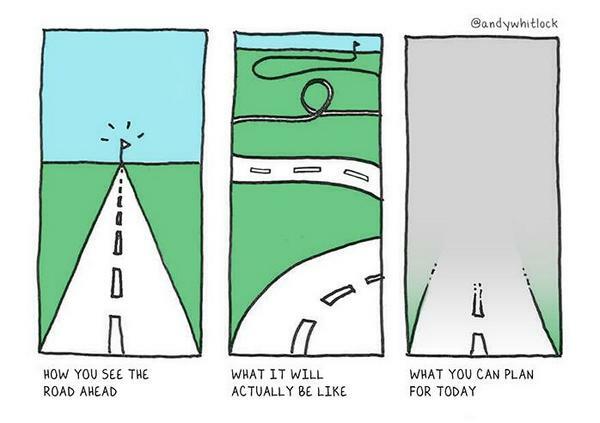 All part of startup life and navigating in uncertain environments.